Tokyo Tokyo has been one of our favorite places to dine into. 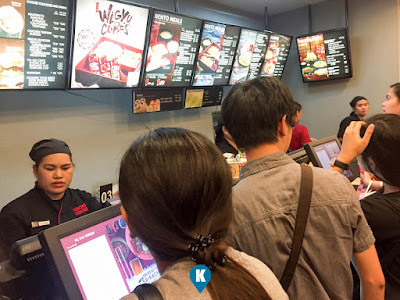 Our family loves japanese food and these blokes offer the affordable ones around. We love their prices and yet surprisingly, were able to deliver the japanese dishes with a sense of quality. 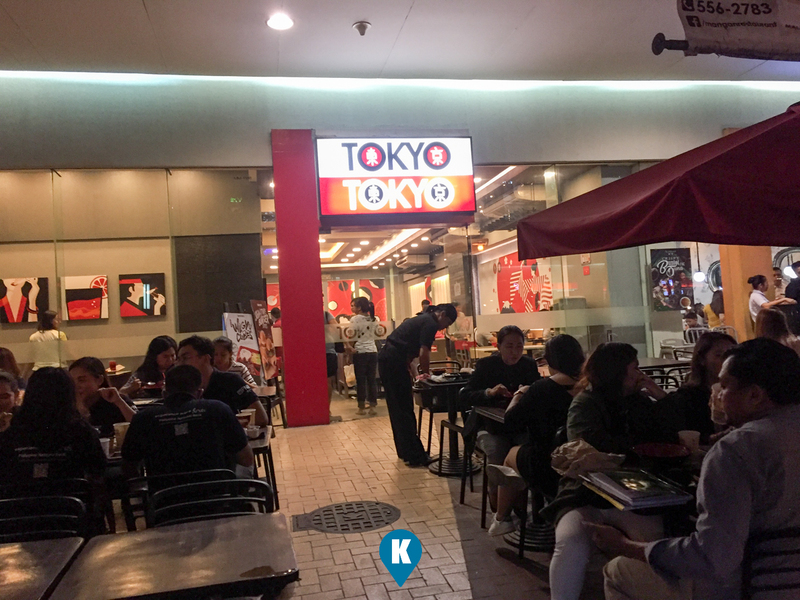 Nothing would keep us from this place if we craved for japanese food. We love everything about it except maybe for this branch 1) long lines and 2) their aircon seems not able to cope the heat generated by a lot of people dining there. 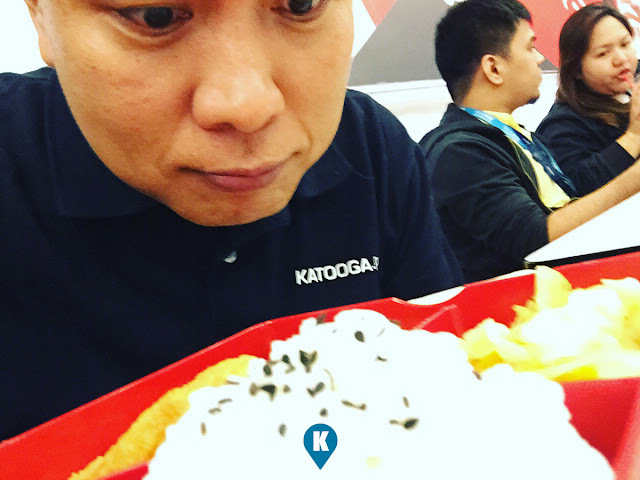 This is just an indication that this place is truly popular in the Mall of Asia. I do hope they can address this more in the future. Now that being said, lets dive in my tonkatsu. 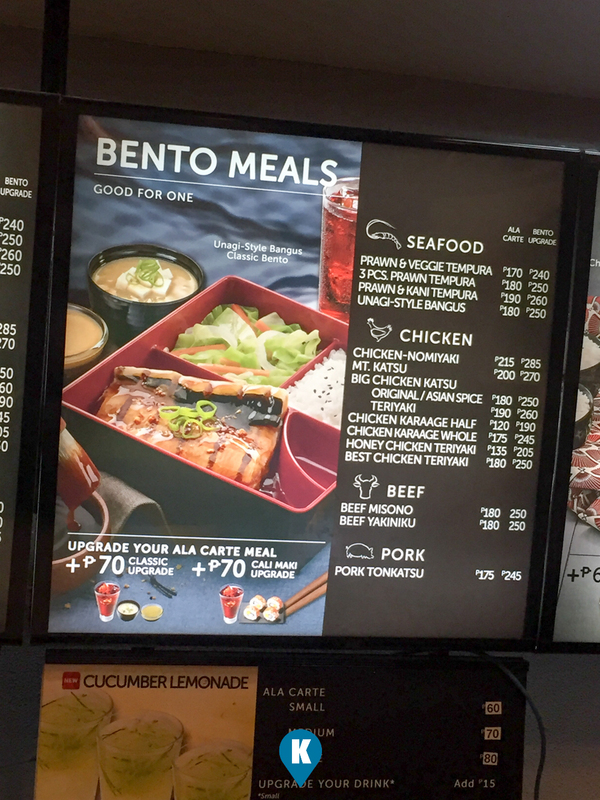 This bento meal has been in the menu board for ages. Me and my wife would go for the sumo meals but this time however I was dining solo. 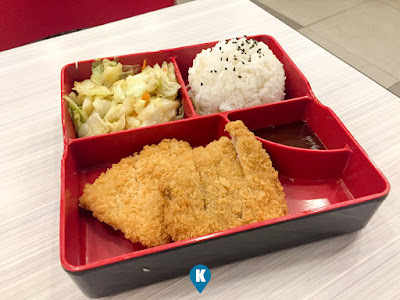 I still got the Tonkatsu meal. Taste wise? Crunchy, yummy, moist inside, soft meat tissue sided with quick stir fried veggies and a cup of sweet smelling rice. Heaven. It was well worth the long line and waiting time for serving. Do I have to tell more? Service wise, its just understandable your order will take a bit longer than your usual patience. Considering the volume of people they are getting, you will expect it beforehand. No complaints here as my patience is a lot longer than the average. What I only don't like in situations like this, is people after me would be served first and we had the same order. Gladly Tokyo Tokyo haven't done this yet with yours truly. Now price wise, I forgot to take a picture of my receipt so I forgot the exact amount for this meal. 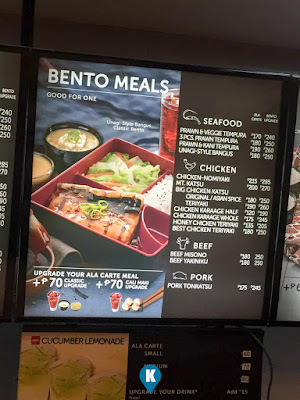 If I can guess it right, its in the price range of Php245 for their bento meal. A price well below that of the other Japanese restaurants in the area.